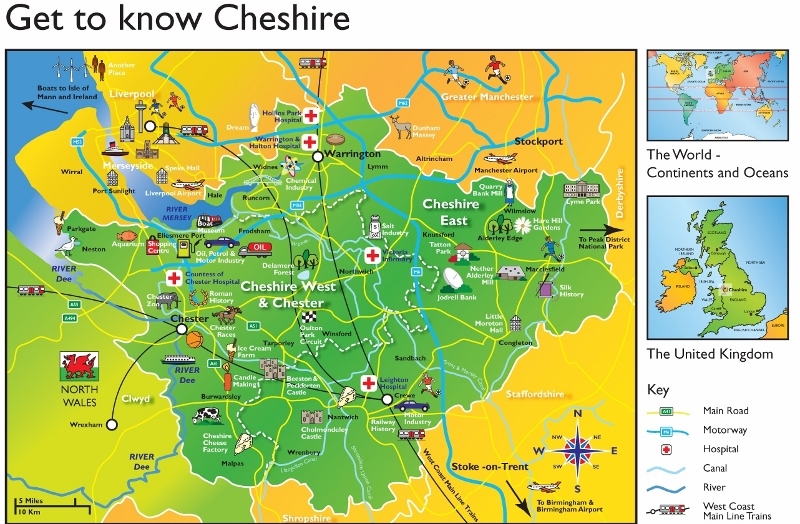 I know well how great you are already in U.K. There 's any chance for a tour abroad, for example in my country, Italy? Michele. Cough splutter..very sorry that I did not notice your post Michele until this evening.Thank you for asking the question and your kind words. It has been much more difficult to organise trips abroad in the last couple of years mainly due to increases in air fares, family and work committments and viable opportunities that make financial sense. I think this must be the same for so many bands these days, even for many of the top bands. If the right offer comes along then of course the band will consider returning to mainland Europe whether that is to play electric or acoustic music.. We have been to your country Italy twice in recent years including performing at a Jethro Tull Convention organised by Ittullians with Mick Abrahams and Clive Bunker in Milan. The band has also played France, Poland and Austria. In June the band will be flying over to Greece to play on the island of Rhodes which we are looking forward to very much. Thanks again for asking the question and if you know any super rich promoters in Italy then do put in a good word. Great news from Cold Flame - they've released a new album!! "The waiting is over Cold Flame are about to release a new studio album on Monday June 9 the band's first in 3 years. There are 14 tracks on the new album all of them interpretations of covers material written by the bands who have inspired Cold Flame as a live act over a thirty year career. Featured tracks include Robert Johnson John Mayall Jethro Tull Cream Fleetwood Mac and Free..."
Beautiful artwork by Canadian artist Shannon Lyons. I've just found out that Cold Flame are appearing at The Forum in Darlington tomorrow night. I can't make it even though I'm in Darlington the same night because I'm going to see my favourite Gilbert & Sullivan Operetta. As you can see we are now promoting the band's latest Jethro Tull tribute showcase which takes the band to Chesterfield this coming FRIDAY JULY 11th and one of the best live music venues in the north of England. Please help spread the word and share this information with friends and family.Obviously I hope that we will see you there at what will be a great gig. 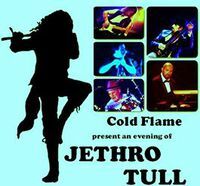 Cold Flame are bringing their unique Jethro Tull tribute show to Chesterfield in JULY. The 5 piece band will be performing some of Tull's greatest hits blending prog rock, blues and folk rock music. Celebrating thirty one years as a live and studio band in 2015, Cold Flame release a new studio album on Tuesday September 1st. The album entitled 'A Stitch in Time' features brand new extended versions of some of the band's classic original blues and prog folk rock music featuring almost every member within the current band line up.Included on the album are a number of alternative versions of these songs. 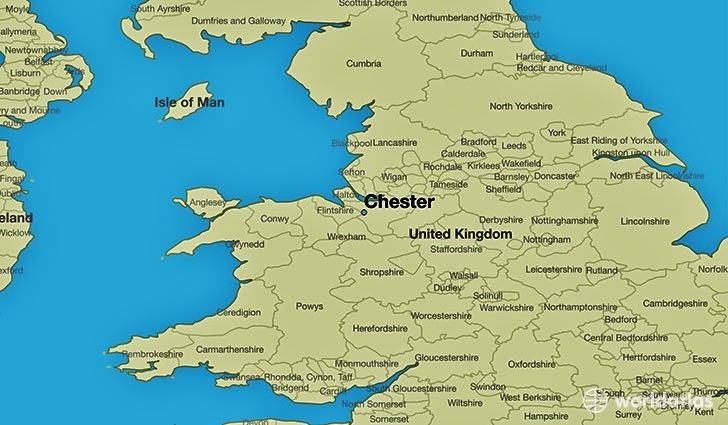 'A Stitch in Time' was initially recorded on locations in both Lancashire and Derbyshire and then mixed, edited and mastered at Audio Masterworks Studios in Glossop, Derbyshire by studio engineer Paul Walster during Autumn 2014 and Spring 2015. More recently, the band commissioned Cumbrian artist Sue Llewellyn to come up with a suitable design that embodies some of the lyrics and ideas within the album. The result is a piece entitled 'The Dream'. For more details on album content check out the albums section on the website. The album is now available from the band at all gigs and you can also order the album online by visiting the Shop page at www.coldflame.com. 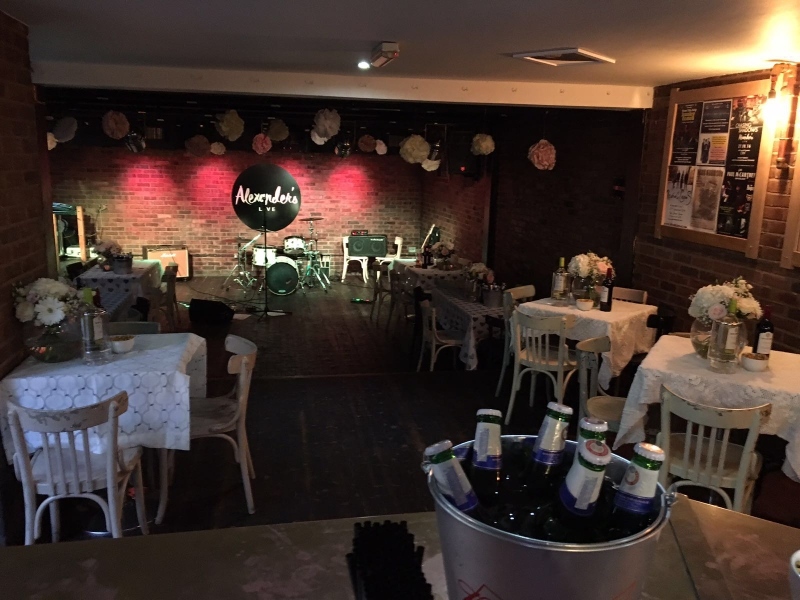 If you are interested in knowing more about the band or want to book the group for a private or public function email info@cold-flame.co.uk. Cold Flame are putting their Tull hats on for a number of Jethro Tull tribute shows this coming Autumn so I would like to take this opportunity to share these dates with the Forum users. Whilst understanding that there might be those of you on this forum who turn their noses up at pale imitators do consider this.The only reason that Cold Flame play Tull stuff at all is because, whilst Tull material is extremely challenging music to perform live, its such great timeless music and so much fun to play that the end result makes it all worthwhile...at least on a good night. Additionally any chance to meet up with fellow Tull fans and wax lyrical or critical about Jethro Tull is a real bonus in itself.So do read on and hopefully we will meet some time fairly soon...probably your place...time to dust down those knee boots and bandanas again !!! Hope to see some of you Forum users at some of these shows..please feel free to spread the word. Here is an open invitation to you all. Whilst many of you folks around Europe and the USA are no doubt looking forward with baited breath and unbridled excitement to the latest Ian Anderson and Martin Barre gigs coming your way soon enough, do please spare a thought for those of us stuck in the UK who wont get the chance this Autumn unless of course you are going to Ian's Christmas Shows. If you cannot make it yourselves, then it would be great if you can pass the info on the gig on to like minded folk. Here are some useful links. 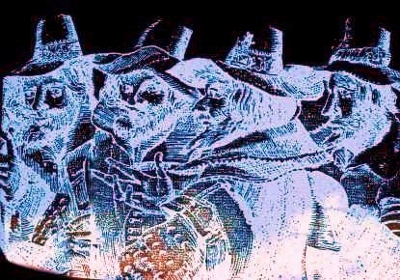 The band looks forward to meeting at least a few of you very soon.Tull tshirts and non rabbits optional. Table tennis enthusiasts especially welcome. Discount for current members of the St. Cleve Astronomical Society. Look forward to seeing you all there.Do spread the word.....Patrick and Cold Flame. More Tull shows coming up in the summer including a trip over to France. Always open to offers as well of course. 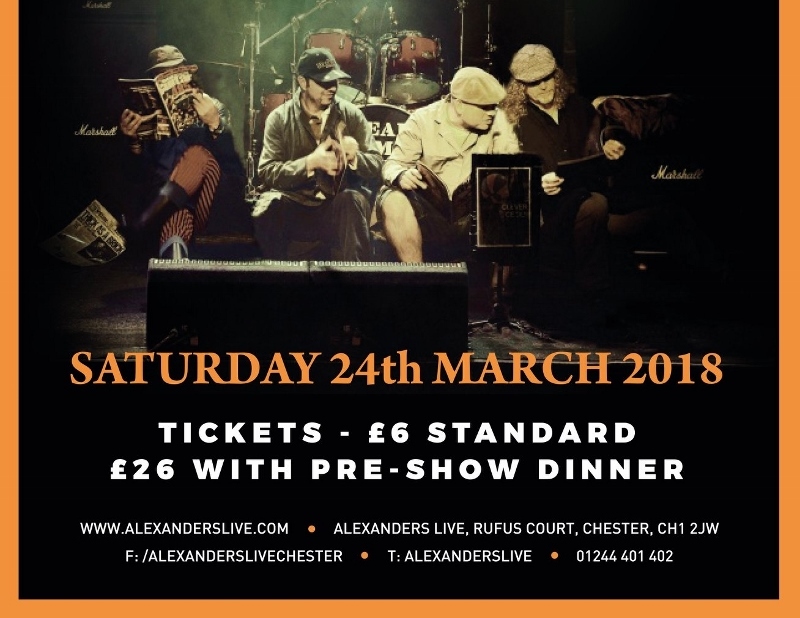 ALEXANDER'S LIVE CHESTER, U.K. Saturday, 24 Mar 2018 OMG !!! 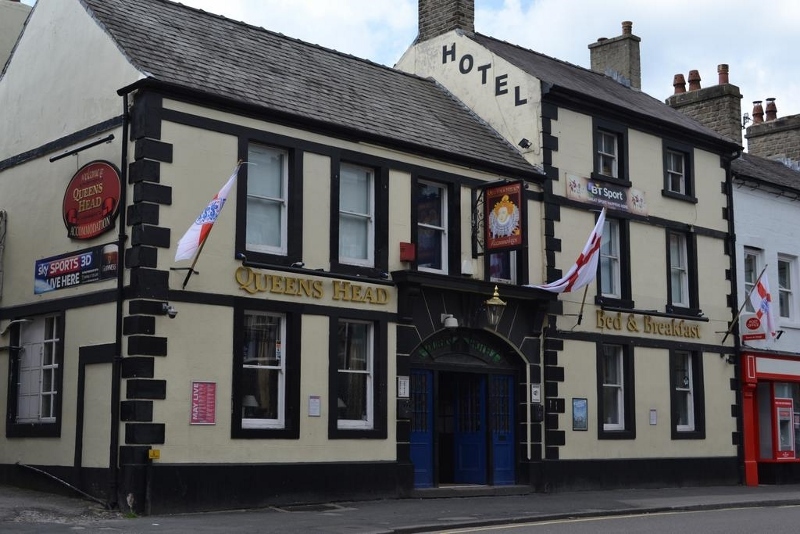 Still burning the blues the band headline the Queens Head Hotel in Buxton Derbyshire on Friday March 16th. 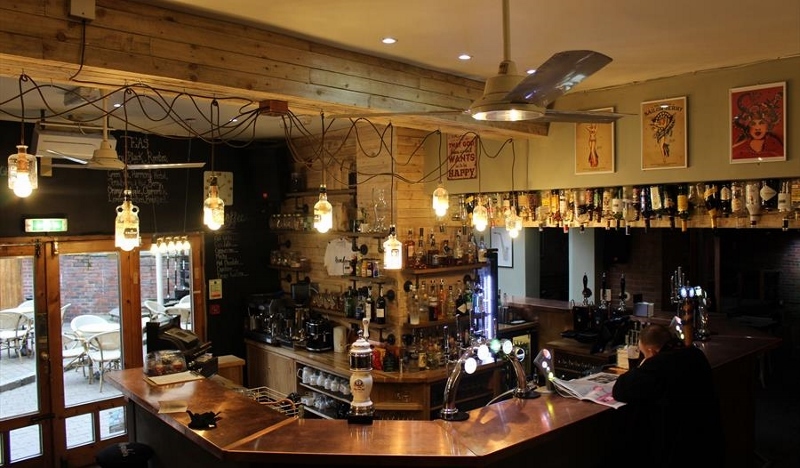 with a number of crowd pleasing cover songs from the likes of Jethro Tull, Fleetwood Mac and Cream. Band will be on stage around 9.30pm till late. 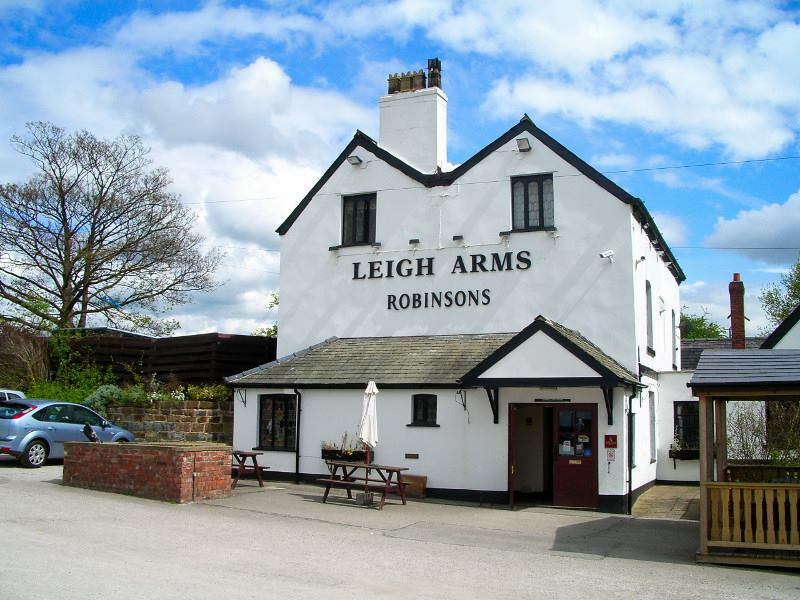 home of great food and quality live music. See the band live on Thursday March 22. The band will be performing original blues rock together with some crowd pleasing covers. Apologies for not keeping tabs on Forum discussions of late but other things have kept me busy. However as the band will be back on the road next month armed with a new studio album that features original music - some of which is heavily influenced by Jethro Tull and given that there are a number of concerts dedicated to the music of Jethro Tull, it is timely and appropriate that I post some news on Cold Flame. Having completed the acoustic blues/ folk album 'One Man's Wood' in 2016 which did in fact feature some acoustic Tull material, a new electric album from Cold Flame was always going to be the next project. Decision made, the band once more returned to the studio to record a new electric album almost immediately. 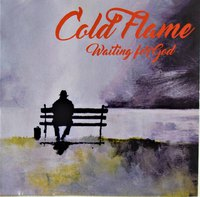 With prog rock and concept albums enjoying something of a modest revival in recent times, the urge to consider something along similar lines was strong enough to explore the possibility of Cold Flame presenting something in this very genre Entitled 'Waiting for God'. the new project from the band is indeed very much a concept album featuring a merging of progressive rock and electric blues styles exploring a general theme of past memories, present realities and future possibilities. There are fourteen new and original songs on the album which took over two years to complete was recorded at Starring Studios in Littleborough, Lancashire. Eleven of the songs were written by band leader Pat including the epic twelve minute album title, whilst guitarist Rob wrote three additional tunes for this album which added to the overall feel and mood. In essence the album theme revolves around the idea of a person reaching a certain age and finding some free time to escape normal routines, deliberately takes time out to reflect on the world around him/her from past, present and future perspectives asking some pretty basic questions that have no simple answers. Style wise...there is a big Tull influence on several of the songs with flute and electric guitar riffing a-plenty. 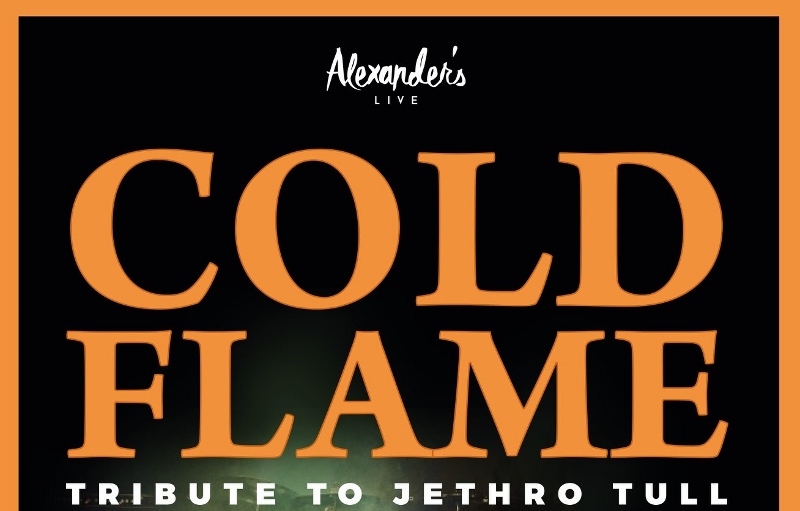 COLD FLAME perform the music of Jethro Tull - March 2019 and BEYOND.. The band look forward to meeting up with fellow Forum members at these dates or further shows confirmed over the next few months. Do spread the word and lets try and keep live music up and running. 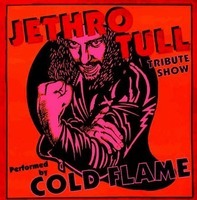 This Jethro Tull tribute show as performed by Cold Flame over the last 22 years, has seen the band headline indoor and outdoor shows, rock festivals and blues clubs both across the UK as well as in mainland Europe. They have now gained the reputation as one of the leading Jethro Tull tribute acts.